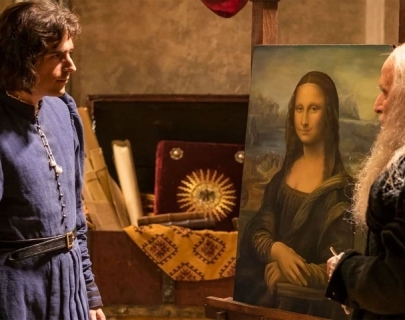 The first film adaptation of the life and work of one of the most famous artists in the world, Raphael: Lord of the Arts explores Raphael Sanzio’s rise to fame, documenting his life and stunning works of art. Despite his early death aged just 37, Raphael managed to leave an indelible mark on the artistic world. Set in over 20 locations, including two major exclusives; the Vatican Logge and Cardinal Bibbiena’s apartment in the Apostolic Palace, this is a unique insight into one of the great masters of the Renaissance.